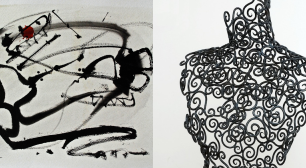 However different are the artworks of Kim and Fahrig, they share the most important thing on Earth: the love of life. Looking at Bemrose’s canvases is a great pleasure; they are vibrant when studied separately, yet harmonious together. May 13, 2014 / 6 – 8 p.m. The photographs reference past moments and evoke emotions from the artist’s personal experiences, reflecting the beauty of a fleeting moment. May 8, 2014, 6 – 9 p.m. 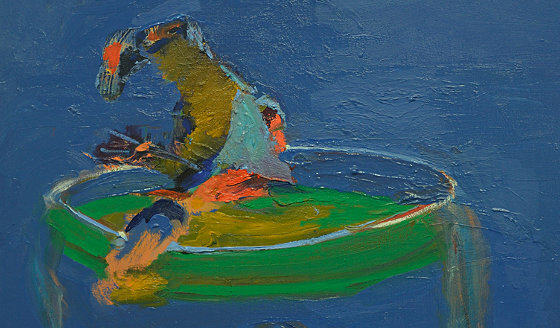 There is a remarkable collection of paintings in this exhibition both figurative and abstract. Painting is really “alive and well” at Angell Gallery.